Heart disease is the number one killer of men and women in this country. This year alone, 865,000 people will have a new or recurrent heart attack, and another 700,000 will have a stroke. Don’t become a statistic―heart attacks and strokes can be prevented! 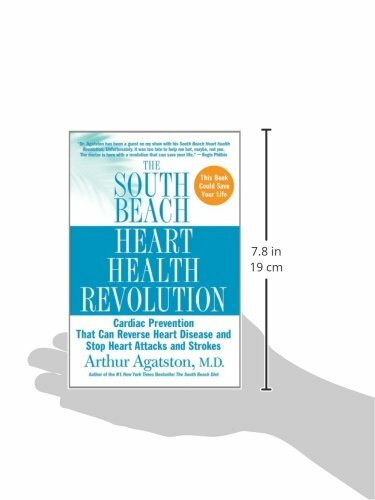 In The South Beach Heart Health Revolution, Dr. Arthur Agatston’s innovative approach to heart disease prevention will show you how to protect your heart and live a longer, healthier life. 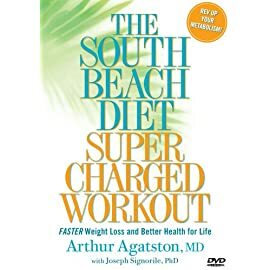 He not only explains how to assess your cardiac risks and avoid unneccessary surgery, but also teaches you how to make life-saving changes, including rethinking your eating and exercise habits, to beat the odds of suffering from cardiovascular disease. 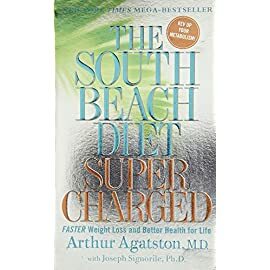 The South Beach Heart Health Revolution will change the way you treat your health, your heart, and your approach to living well. 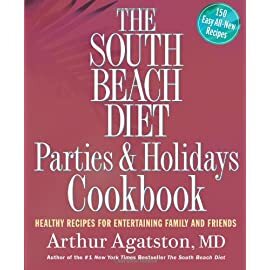 Arthur Agatston, M.D., is a preventative cardiologist in Miami Beach and an associate professor of medicine at the University of Miami Miller School of Medicine. 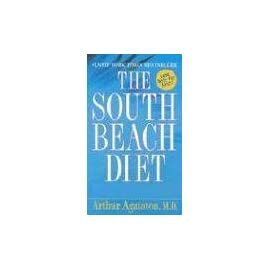 Combined sales of his mega-bestseller, The South Beach Diet, and companion titles, have topped 22 million copies. 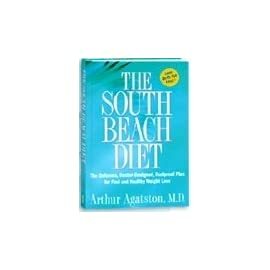 He has authored groundbreaking studies and is frequently quoted in the media as a diet and cardiac health expert. 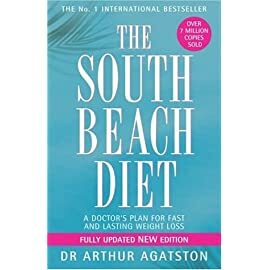 A pioneering cardiologist and the author of the international bestseller The South Beach Diet presents the truth about cardiac care in this country and offers his proven program for preventing heart attacks and strokes. This year alone more than 1 million men and women in this country will suffer a heart attack or stroke. The shocking fact is that the majority of heart attacks and strokes can be prevented with the medical knowledge we already possess. Yet this isn’t happening. Why? Because doctors and hospitals are paid more to treat disease with invasive techniques like angioplasty and bypass surgery than to prevent it. 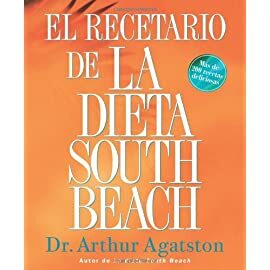 In his most personal and passionate work yet, Dr. Arthur Agatston champions a revolution in heart disease prevention that will enable people to stay out of the hospital and off the operating table. 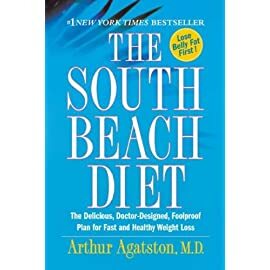 In Part 1 of this compelling book, he tells you why seemingly healthy people can suddenly have a heart attack and why people with great cholesterol numbers can be walking time bombs. He explains why belly fat can be an early warning sign of future heart disease and why a noninvasive heart scan can help predict your risk of heart attack. 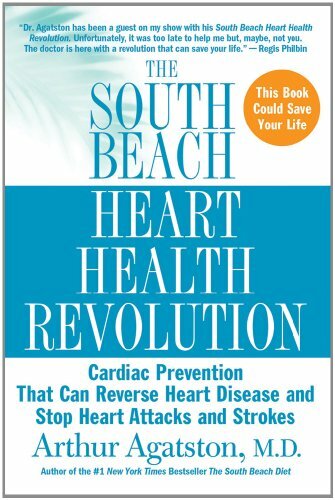 In Part 2, he presents the South Beach Heart Program, his 4-step plan for detecting, preventing, and even reversing heart disease: The 4 steps include: Heart-healthy eating, regular aerobic and core-strengthening exercise, state-of-the art diagnostic testing, and the latest heart-protective medications, as necessary. 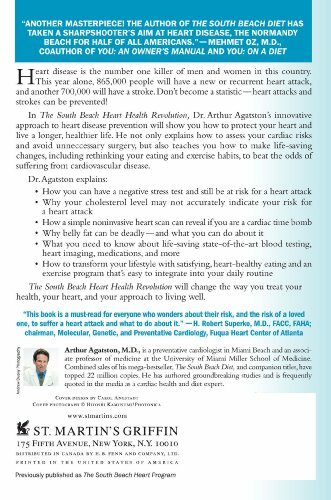 Thanks to his aggressive prevention approach, Dr. Agatston rarely sees a heart attack or stroke in his practice. Now you can benefit from the prevention strategy he uses to help his patients every day. You may think that the title of this article is a mistake and that I meant to say, “What Number Is Your Cholesterol?” But the fact is that the size of your cholesterol is just as important as the total number. If that surprises you, there is a good chance that much of what you think you know about cholesterol is wrong and that what you don’t know about cholesterol could be killing you. Luckily, there are now tests that can determine the size of your cholesterol and whether it is a problem. And there are steps you can take to do something about it if it is. 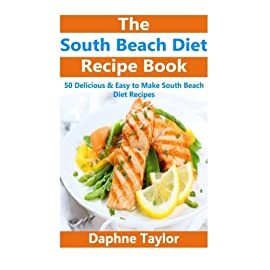 As I explain in The South Beach Heart Program, the earlier you know where you stand in terms of your risk for heart disease, the greater your chance of preventing a heart attack or stroke in the future. Before I go into how you can find out the size of your cholesterol, let me give you a little background on cholesterol in general.